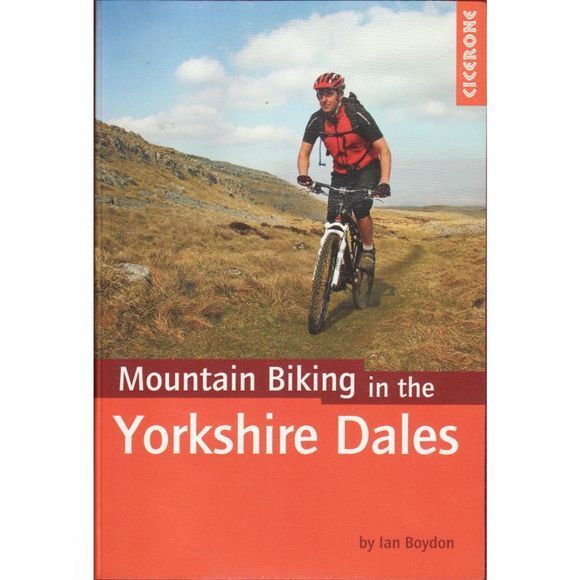 With 30 routes set in the mountain biking playground of the Yorkshire Dales National Park in northern England, this guide explores the best riding on offer here. It visist all the major dales and features circumnavigations round Whernside and Pen-y-ghent, two of the park's famous 'Three Peaks'. All routes are graded for difficulty.